No Application Fees! 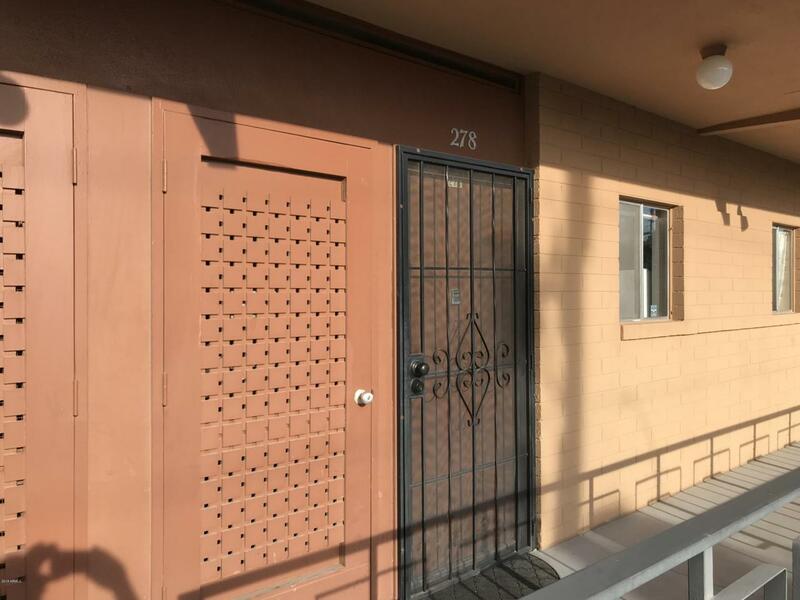 Remodeled second floor 1 bedroom, 1 bathroom Scottsdale Condo located in a great location near Old Town Scottsdale, Scottsdale Fashion Square and Arcadia/Biltmore corridor. This open floor plan home includes upgraded 12x24 tile throughout, two tone neutral paint throughout and upgraded fixtures. Kitchen features breakfast bar, plenty of cabinet space, gas counter top range, microwave, refrigerator and built-in oven. Amazing private patio overlooks large green belt center courtyard. Two heated community pools and spa offers all of the fun with none of the work.